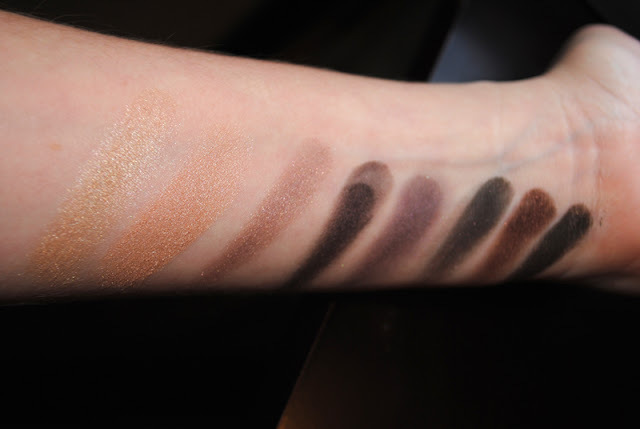 Everyone in the beauty blogosphere raves about the Wet 'n' Wild Color Icon Eyeshadow Palettes. For any makeup newbies out there, don't worry, this is not the Wet 'n' Wild from the '90s. In the last couple of years, they have stepped up their game! They're cheap (the 8 color palettes are $4.99), pigmented, super blendable, pretty long wearing and crease-free, and come in so many colors! 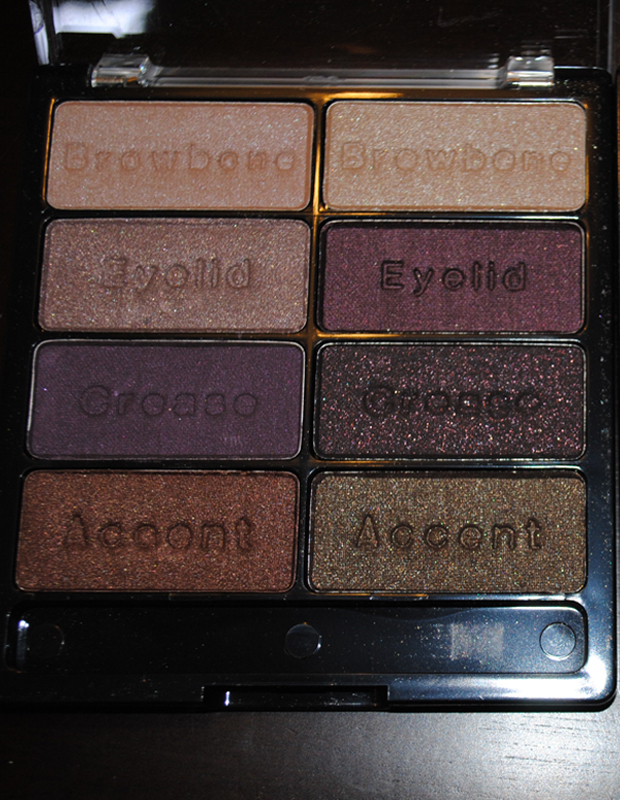 This week, at my local Rite Aid, I was walking but the Wet 'n' Wild section and I saw a new 8 color palette with great purple smokey colors, so I had to pick it up. It was only until after I had paid and was exiting the store that I realized I had bought the Black Radiance brand accidentally! After some poking around the packaging and the 'ol Google, I found out the Black Radiance brand and WnW are produced by the same company, Markwins Beauty. These are the exact same eyeshadows, so I know they will be good. The only con is that these are $6.99, 2 full dollars more than the WnW and they're the EXACT SAME PRODUCT! Grr. Definitely check out Black Radiance. I love these palettes! 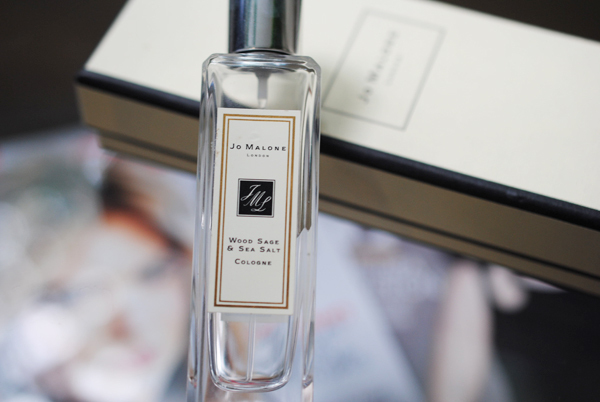 Great price and pigmentation!